Send Life is Beautiful to Chennai. Gifts to Chennai. 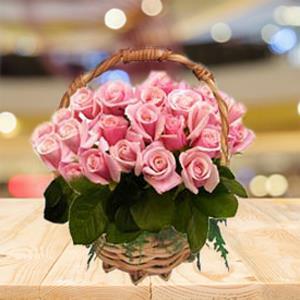 Send Flowers to Chennai.